Peter Well's most recent book was The Hungry heart - Journeys with William Colenso which looked at the highly colourful life of the talented Hawke's Bay polymath and refusnik. Peter's background is history which he studied at Auckland University and the University of Warwick, England. He became an author in 1991 with his first book of short stories, Dangerous Desires, which won the 1992 NZ Book Award for Fiction. Since then he has written award-winning fiction and a memoir, Long Loop Home which won the 2002 Montana NZ Book Award for Biography. He has also been a film-maker, notably of documentaries like The Newest City on the Globe! which helped established Napier's Art Deco as an international destination. 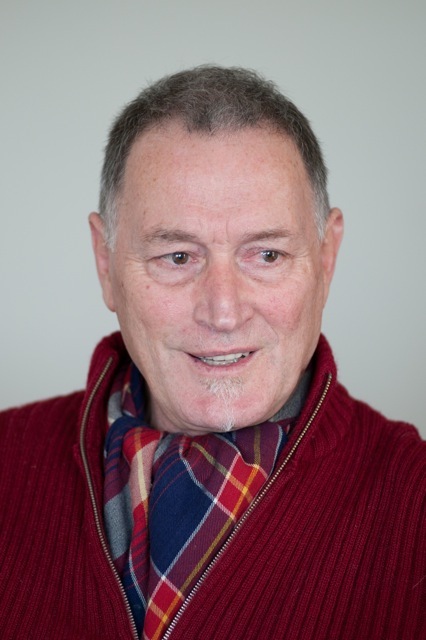 In 2012 he was awarded the Michael King Fellowship, the top nonfiction prize in New Zealand in order to research and write a book on Volkner and Kereopa Te Rau. The book is called Comet through a Night Sky and is due out in 2014.